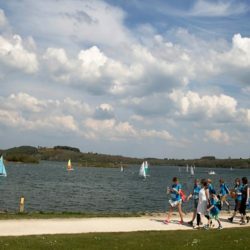 Carsington Water – essentially a Severn Trent reservoir, but surrounded by a visitor centre, sailing and water sports club, foot paths, cycle paths and play areas. 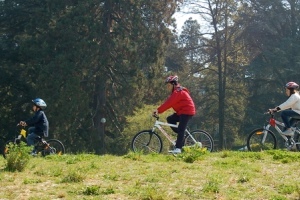 Trails – within easy travel distance of Hopton there area many off road, hard surface trails. 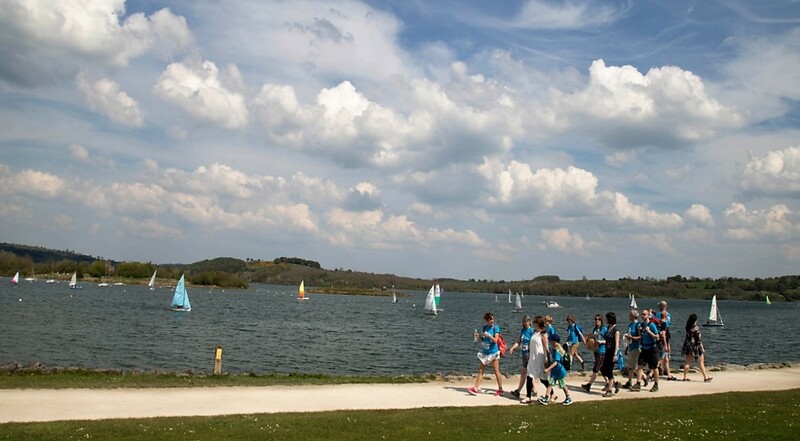 Resulting from the region’s industrial heritage railway lines reclaimed for cycling and walking. 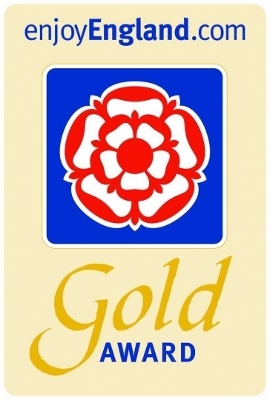 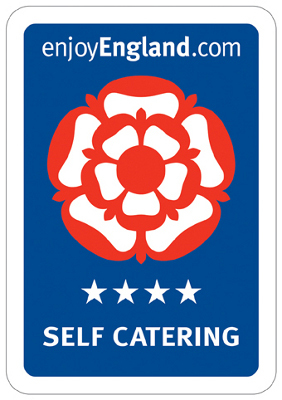 The High Peak Trail which you can pick up just 2.5 miles from us, The Tissington Trail and Monsal Trail. 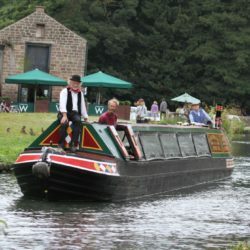 Crich Tramway Village – The National Tramway Museum contains over 60 rescued or renovated trams built between 1900 and 1930 and is set within a period village of reclaimed, restored buildings. 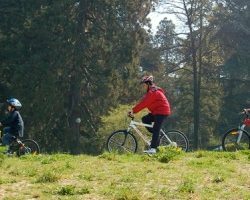 Donington Park – a motor racing circuit, home to British Motorcycle Grand Prix, Touring cars, British Superbikes, where you can also experience track days and visit the Donington Collections museum. 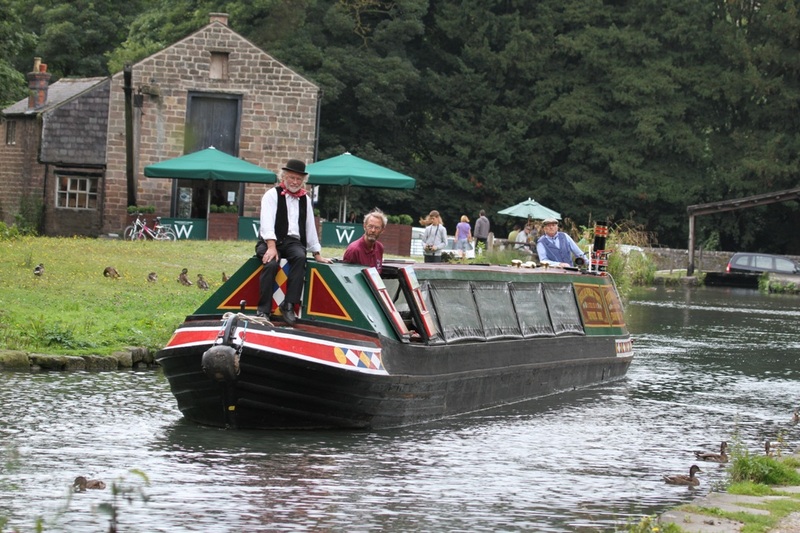 Midland Railway Butterley – a heritage railway with 3 1⁄2 miles of track for rides, exhibitions, events and a cafe. 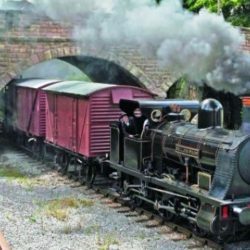 Ecclesbourne Valley Railway – 9 miles of heritage railway running from nearby Wirksworth and Duffield. 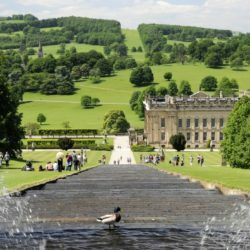 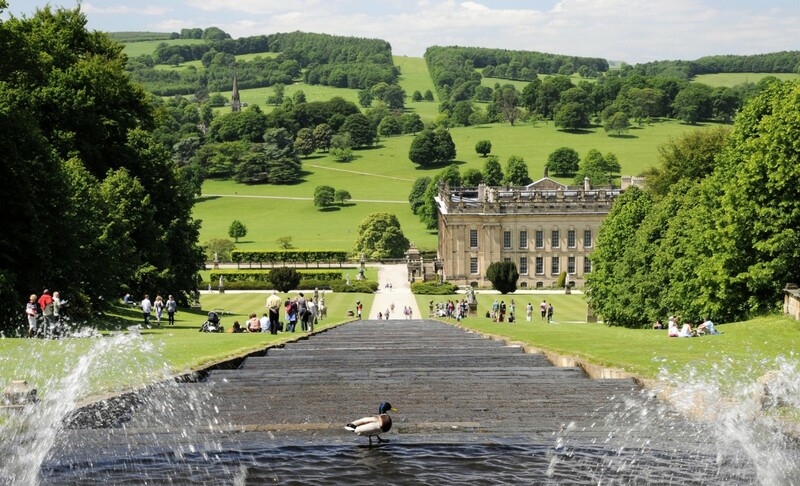 Chatsworth House – a great day out for all the family, in particular the farmyard and adventure playground.